OPPO A7X’s battery is the first thing which is better than the other one because battery used in this phone has crossed the 4000 mAh mark and OPPO supplied A7X 4230 mAh battery that gonna make him strong and last longer on a single charge. Design of the phone is handsome and color options are also changed and now instead of single color reflective color used in this phone. A7X got the diamond pattern on its back that looks awesome from all angles. 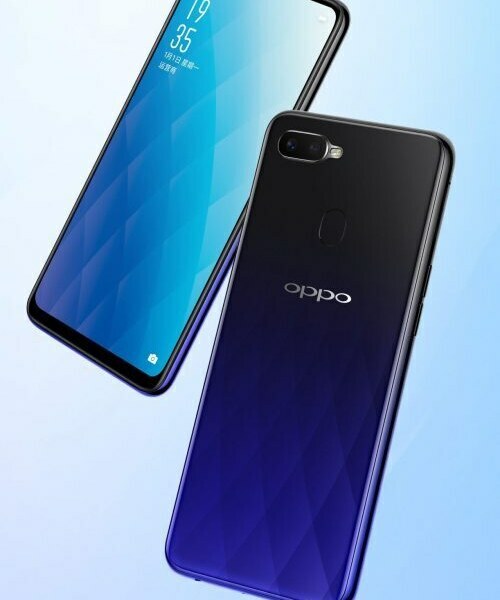 Android OS is going to make this phone lighter and smoother and Android version used in OPPO A7X Oreo. What do say is it strong enough to beat the Samsung and Huawei. 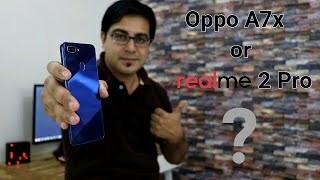 OPPO A7X has an identical structure with that device and when you will look at this phone from far away then you will think that it is OPPO F9 but in reality, it is OPPO’s A7X which is now in news and soon we will see this phone in our markets sitting on the shelves.